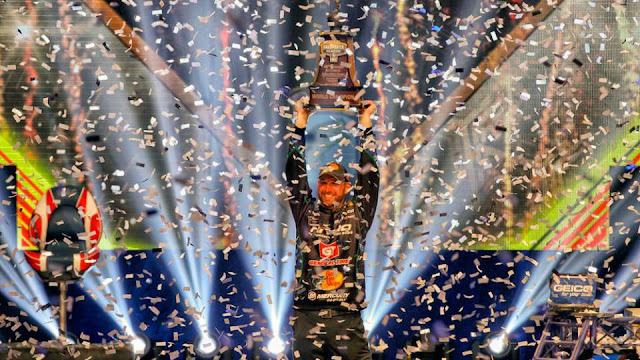 IBASSIN: Ott DeFoe is the 2019 Bassmaster Classic Champion! Ott DeFoe is the 2019 Bassmaster Classic Champion! Local favourite Ott DeFoe does his hometown proud. More to come! 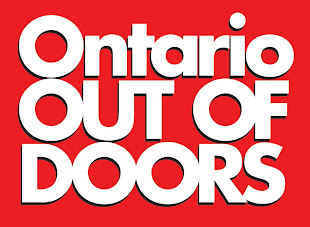 Labels: Ott DeFoe is the 2019 Bassmaster Classic Champion!